Probate Court | Andrew J. Bolton, Esq. How Are Heirs Determined in Texas? When a family member passes away, the surviving relatives must turn to a will or a probate court to determine how the deceased’s property should be distributed. To receive property, in the absence of a will, Texas probate law requires that you prove that you are a legitimate heir. To go through this process, it is often helpful to hire a probate lawyer in The Woodlands to assist with your case. Here is what you need to know about establishing yourself as an heir under Texas probate law. A will is the most straightforward way to determine who is a legitimate heir. If there is a will in place, and no one contests it, then the will should state very clearly who the deceased intended to be an heir to his or her estate. If someone is not named as an heir in the will, then it is not possible to prove in court that he or she has a legitimate claim on being an heir without challenging the will. Challenging the will means proving that there is a legal reason it should not be considered binding. If there is no will in place, then the estate will be decided in probate, and everyone who believes he or she should be considered an heir must file an application. Before heirship applications can be accepted, the potential heirs must establish that the deceased died without a complete will and that he or she had property in the state of Texas. There must also have been no administration of the estate, or, in cases where there was will, property must have been left out of the will. If these requirements are met, the applications for heirship can be submitted in a county in which the deceased owned property. The applications request information about the potential heirs and their relationships with the deceased. All potential heirs must sign the application, and if there are heirs that cannot be located, an ad must be placed in the paper to attempt to locate them. 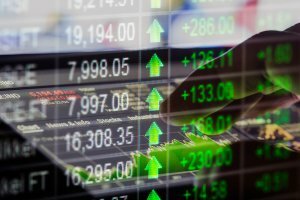 The court then uses this information to determine how to allocate the estate appropriately. If you do not yet have a living trust , consider talking to a probate attorney near The Woodlands about whether this arrangement might benefit you. When you create a living trust, you can name yourself as the trustee to remain in full control of any assets you transfer into the trust. 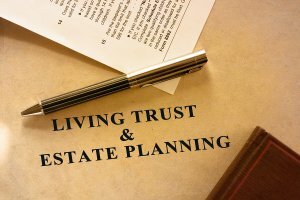 You can use the trust to pass on assets to your heirs after your death. One main benefit of having a probate attorney establish a living trust for you is that any property that remains in the trust at the time of your death will not go through the probate process. This means that if your heirs need financial resources right away after your passing, they can have access to them without waiting for the estate to be closed. In some cases, it is more difficult to challenge a living trust than to challenge a will. If someone challenges the validity of a living trust, he or she would need to prove that you were mentally incompetent at the time the trust created or perhaps that your signature was forged. Generally, the fact that you continued to manage the trust after you created it is sufficient proof of your mental competence. However, be aware. There are often very good reasons not to create a trust for your properties. For example, the “taxable basis” of your trust property may be different than what it would be if the property were inherited in a simple probate case, so consult with a lawer prior to creating such an instrument without proper counsel. 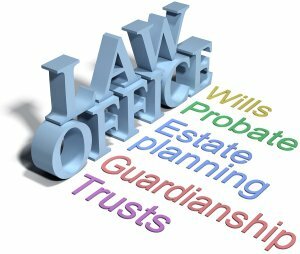 Wills and probate are important aspects of the legal process involved in wrapping up a deceased person’s estate. Because going through and untangling an estate can be confusing, it helps to retain a probate lawyer near The Woodlands to walk you through the process. Having a probate lawyer handle the case can help you avoid unnecessary delays and minimize conflict. These answers to common questions about probate will help you understand what to expect. 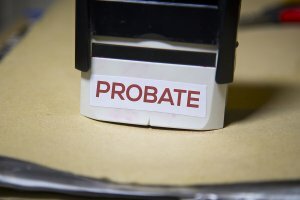 How Do I Know If Probate Is Necessary? Not all estates are required to go through probate. For instance, community property can transfer to a surviving spouse and life insurance proceeds can be paid to the specified beneficiary without probate in Texas. Small estates, in which there is no will and the value of the estate is less than $50,000, can often skip probate court, so long the beneficiaries agree on the distribution of property and sign an affidavit to that effect. Even if you believe you do not need probate court, it is still advisable to have a probate lawyer review your case to ensure the estate is being handled appropriately. The most common type of probate in Texas involves the “independent administration” of the estate. 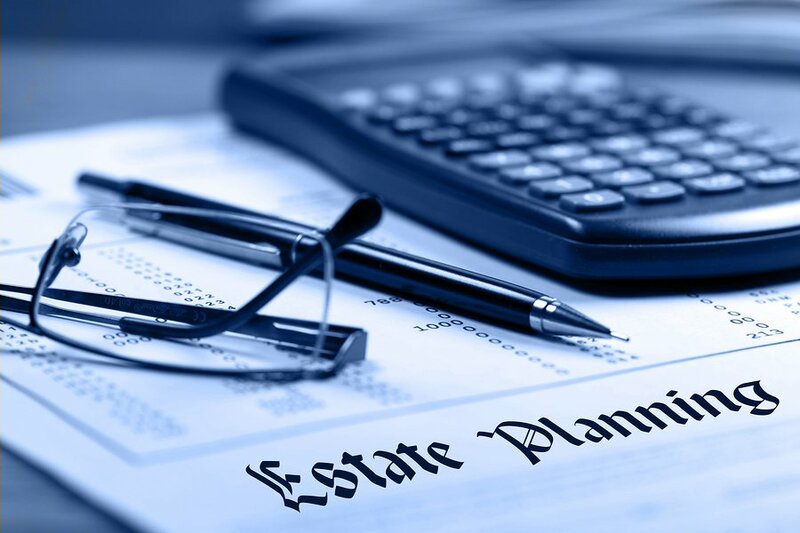 During this type of probate, an executor who is either named in the will (or unanimously nominated by all beneficiaries) supervises the process of handling the affairs of the estate. Once approved as an independent administrator by the Court, he or she can act independently to pay outstanding debts, sell property attached to the estate, and distribute assets to beneficiaries without obtaining court approval for each step. The second kind of probate is the often maligned “dependent administration.” It is less common because it requires the court to become more involved in the probate process by approving actions by the executor each step of the way. What Role Does the Will Play In The Probate Process? An uncontested will can make probate simple if it properly provides direction for estate administration including authorizing an independent administration. 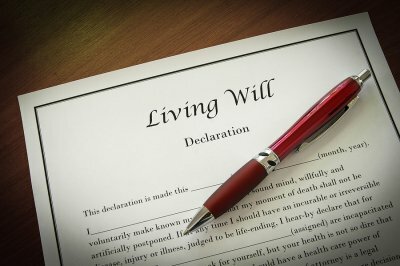 If there is no will, or if the authenticity of the will is challenged, or whenever the beneficiaries dispute the terms of the will, then a probate lawyer can provide both legal direction as well as representation in probate court. 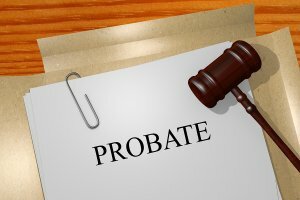 Probate is the process of settling a deceased person’s will and requires the services of a probate lawyer in the Woodlands. A probate lawyer can ensure the process is as smooth and efficient as possible, even in the event that a will is contested. Probate litigation involves resolving a will contest. A probate lawyer may authenticate a will if a person believes that it was improperly drafted or was created under suspicious circumstances. A lawyer is also necessary where the heirs are disputing the terms of a loved one’s will and need protection of their legal rights and claims to property or possessions. A probate lawyer can also help determine the rightful heirs in the absence of a will. If someone passes away without drafting a will, your attorney will appear in probate court to assisting in determining what your proper entitlement is under law. Of course, the best way to avoid probate litigation is to hire a will lawyer to draft a will while you can still make your wishes known.